If you are looking for a comfortable, powerful 4x4, you are in the right place. 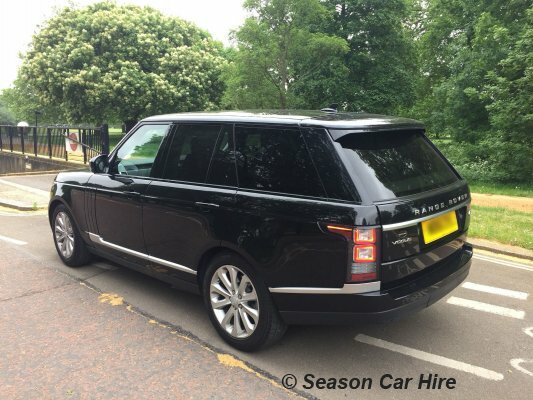 The Range Rover Vogue, from us Season Car Hire, is the ideal car for you. 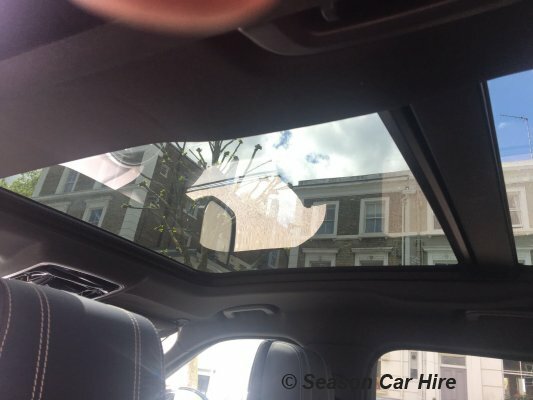 We have a vast variety for you, including the top of the range Autobiography models. 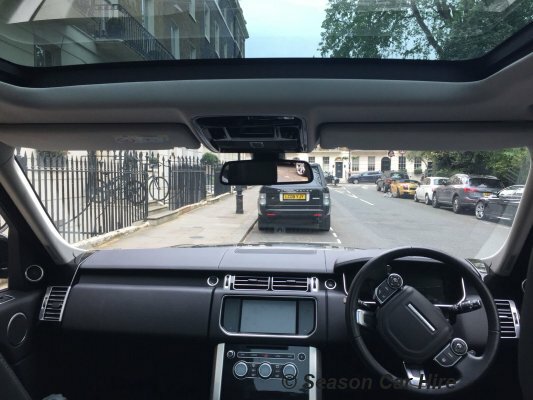 The stunning exterior of the car makes the Range Rover Vogue noticeable by all. First to catch the eye is the modern interpretation, whilst accent graphics sweep around the body. The contemporary aesthetic gives the Vogue a distinctive character. 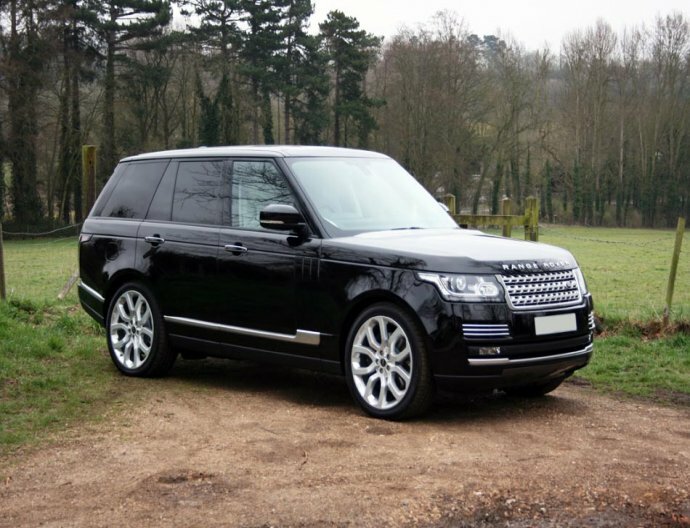 You will not be disappointed at the power our Range Rover Vogue has to offer you. The 4.4 litre V-8 turbo diesel engine coupled with the five-speed gearbox will cruise around the countryside, with absolutely no effort. 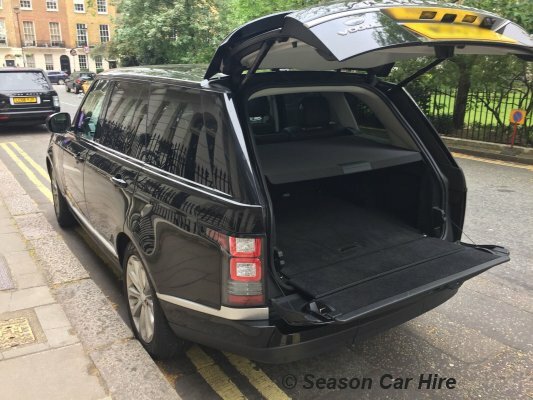 The Range Rover Vogue Hire is capable of towing a staggering 3500 kilos, so do not worry- a caravan holiday is no problem at all. Range Rover has created a name for themselves from their brilliant off-road capability, the Vogue is no different. 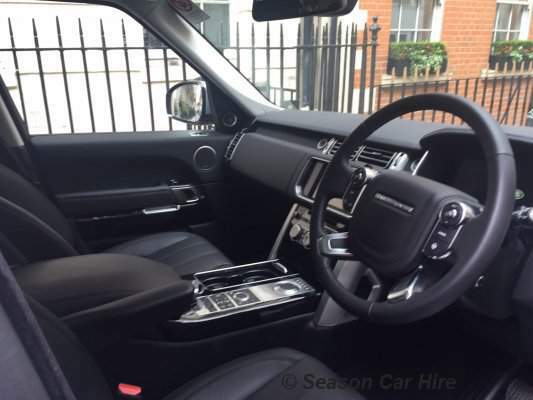 The sumptuous finish inside the Range Rover Vogue features supple leather seats, dashboard finish and wood veneer which all show Range Rover's high quality. The interior gives a sense of calm, indulgence and luxury comfort. 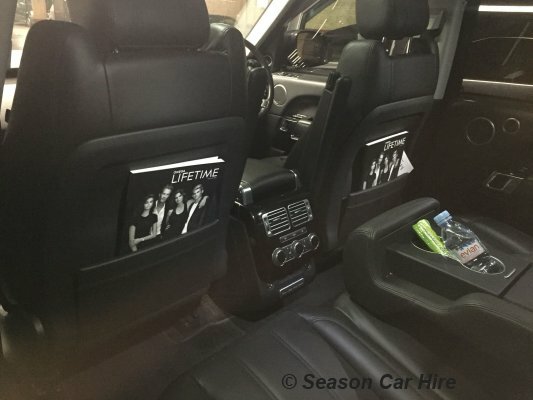 In the back, there is plenty of room for three passengers to sit comfortably side by side. There is extra headroom, making the cabin feel enormous and also supplies an amazing, all round view. The suspension not only give a smooth and comfortable ride but can also be used to lower the body of the car, making it easier to get in and out of the vehicle. Please note price has 100 miles per day, additional miles can be purchased. 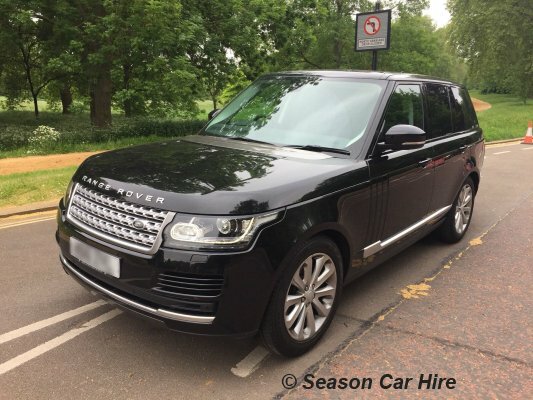 The Range Rover Vogue available to rent is part of Range Rover Hire fleet, we also have a fleet of chauffeur driven cars available which include Range Rover. 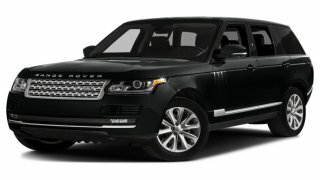 What is needed to rent a Range Rover Vogue?